Nationals to introduce 5th racing president on Saturday | Let Teddy Win! The Washington Nationals confirmed this morning that they will be introducing a fifth racing president to fans this Saturday at NatsFest at the DC Convention Center. Twitter is abuzz with speculation as to who it will be, but the most common guess seems to be JFK. 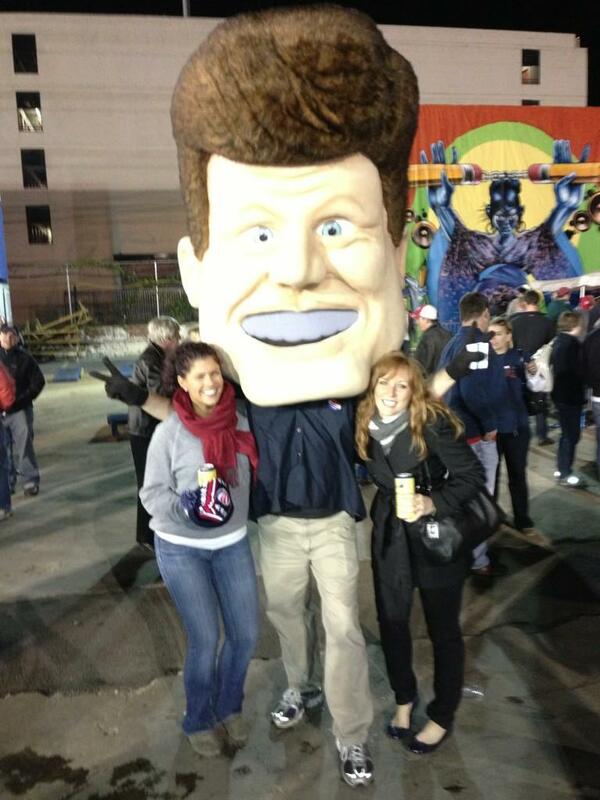 Is it just me, or does the Kennedy likeness more closely resemble Beavis (or is it Butthead)? Gonna be Lincoln, no question — they’ll bend over backwards to appear nonpartisan, so since Obama fashions himself as Lincoln expert (and who was our nation’s first Republican president), no doubt it will be him. Oops, forgot Lincoln was already one of them. Probably Kennedy. 2 lines of thought – NO MODERN ERA PRESIDENTS or …..